Tom Wopat, best known as Luke Duke from the Dukes of Hazzard television series, is scheduled to be onsite in Lakeland, Florida, for the Winter Florida Autofest. Tom Wopat, best known as Luke Duke from the Dukes of Hazzard television series, is scheduled to be onsite in Lakeland, Florida, for the Winter Florida Autofest, hosted by Carlisle Events, February 25-28, 2016, at the Sun-n-Fun Facility at Lakeland. Wopat is to meet fans Friday, Saturday, and Sunday of the event weekend with a General Lee-themed Dodge Charger by his side. 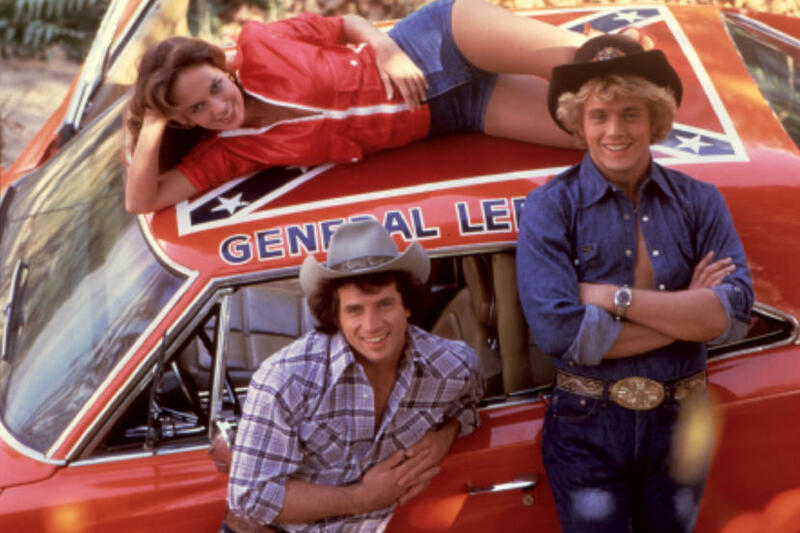 The whole event is expected to have a Hazzard theme. In addition to Wopat’s appearance, attendees at the Winter Florida AutoFest will have access to a swap meet and a two-day collector car auction by Carlisle Auctions. Additionally, the Air and Coach Concours returns with a display. There also will be a Cars and Coffee event backed by the DuPont Registry. Airplane rides will also be available.